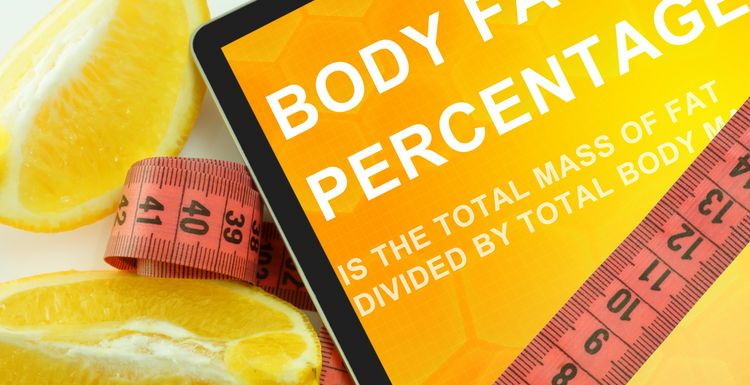 Measuring body fat percentage is a good way to determine if we are in good shape. Like most things, body fat is a good thing in the right place and in the right amount. What is that right amount? 1.WHAT FACTORS AFFECT BODY FAT? We all store body fat differently, and have different ‘conversion rates’ of food to fat. Gender is also important, as women store and need more body fat than men. Age, hormone fluctuations, general health and genetics also play a big part. 2.HOW IS BODY FAT MEASURED? There are several methods for measuring body fat. The simplest is by using a pair of calipers at the waist. The most complex is a high tech body scan. The only method that doesn’t work is the mirror, because we all carry body fat differently. With so much stored under the surface, it simply is not possible to measure body fat by looking. 3.HOW MUCH SHOULD I HAVE? Zero body fat is neither achievable nor desirable. The fat cells regulate hormone production, storage of glucose and even blood pressure. They also provide some essential insulation. That means we need some of our body fat, going too low affects health and fitness. The bit we can get rid of is the part that is used to store excess calories. General guidelines are figures of 14-17% for men and 21-24% for women. 4.HOW CAN I REDUCE IT? The answer is simple – use up the fat stores by going into calorie deficit. Because a calorie is also a measurement of heat, this is referred to as ‘fat burning’. As always, this means eating the right nutrients in the right portions, and increasing cardio exercise to use excess calories. There are no short cuts, but keeping body fat under control will pay dividends for health as well as looks. there's no escaping Thomas' simple truth! There are serious bodybuilders at my gym and I know how hard they work to get into competition shape. I am not quite at that level but it is important to keep the fat down.